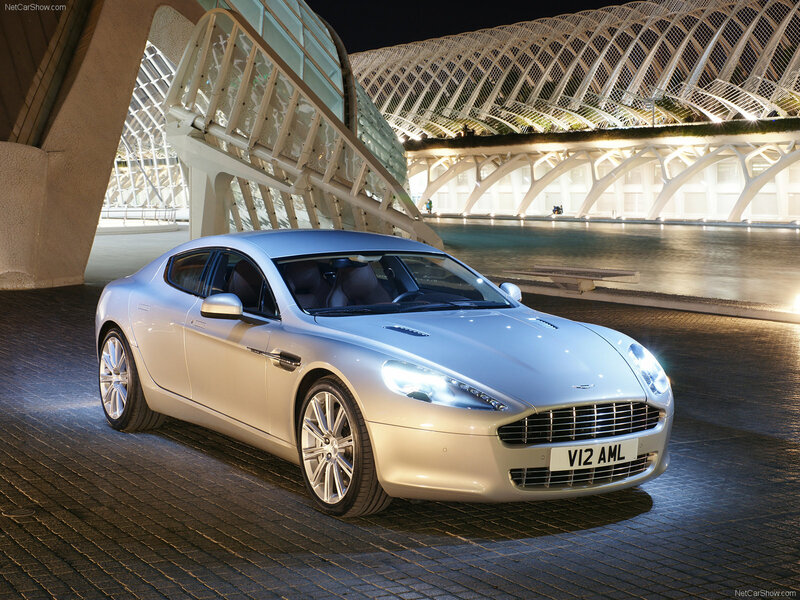 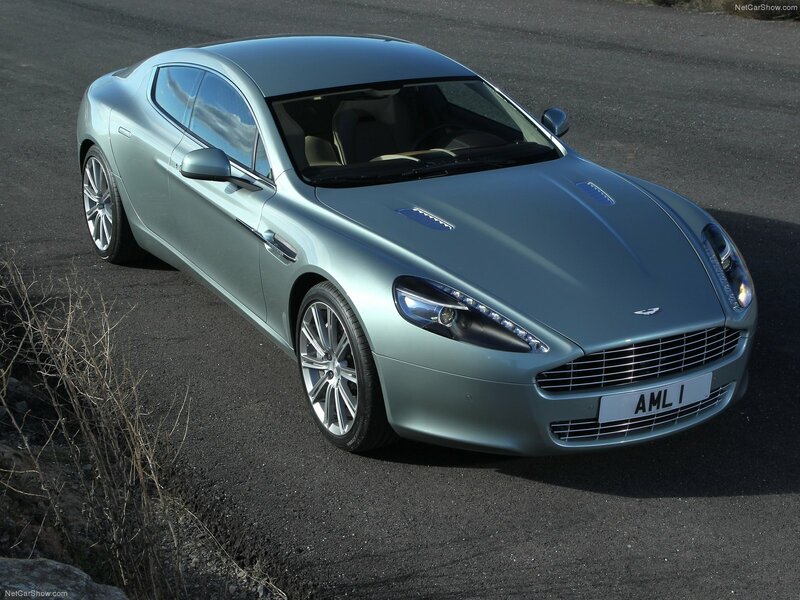 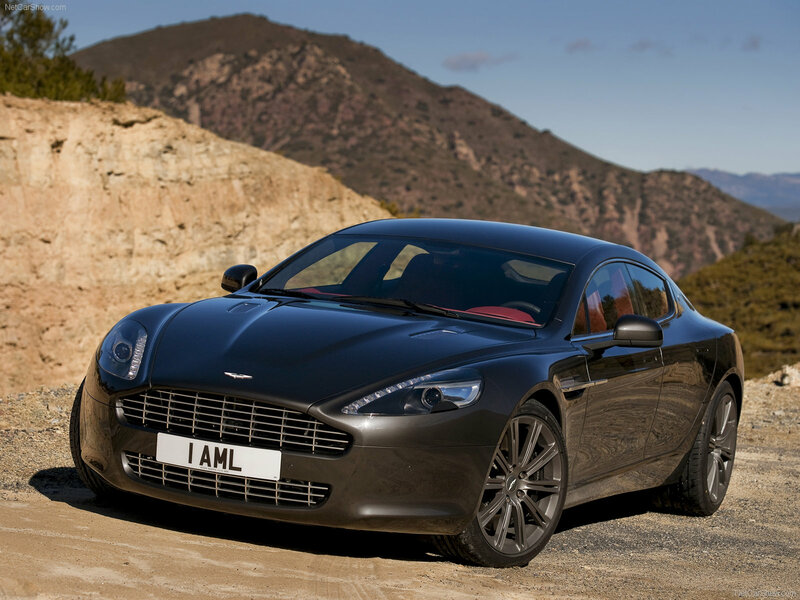 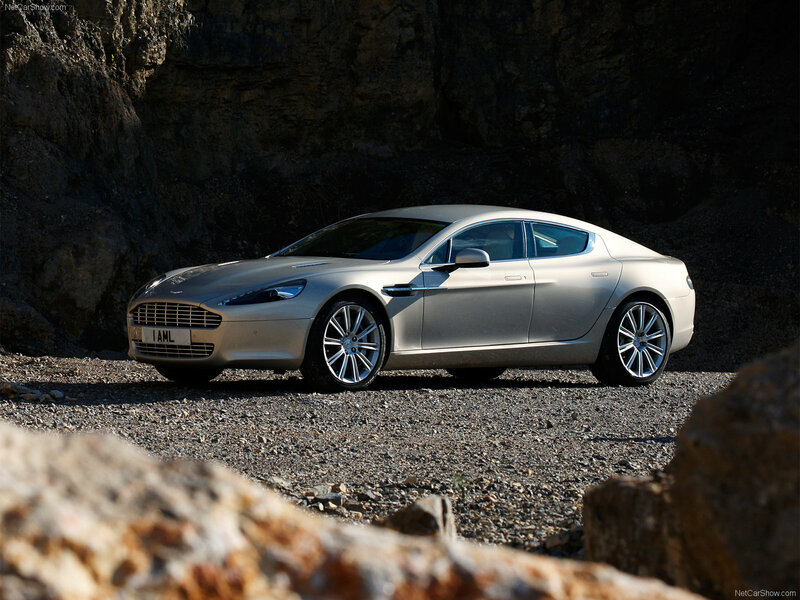 Aston Martin Rapide - 4-door sports coupe made by British company Aston Martin on modified platform of DB9. 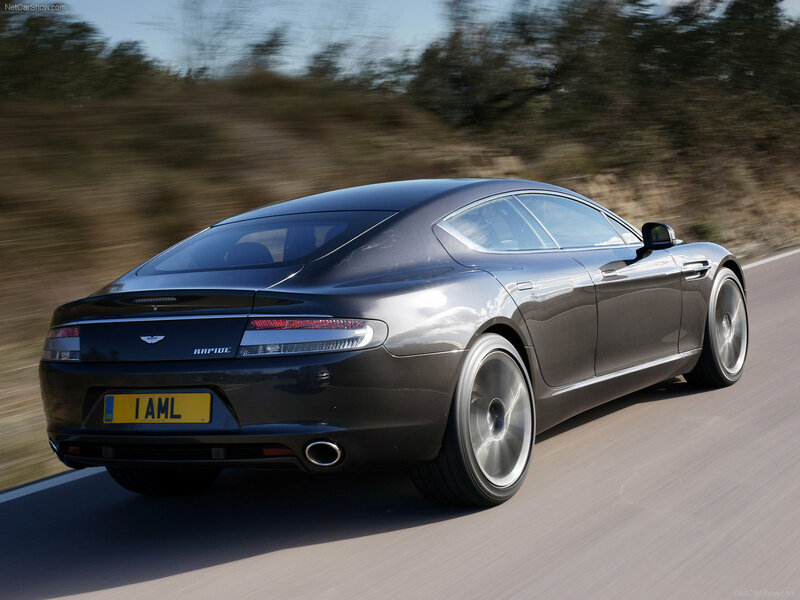 Located in front, the 6.0-liter engine V12 produces 477 hp (350 kW) peak power at 6000 rev/min and 600 Nm of max torque. 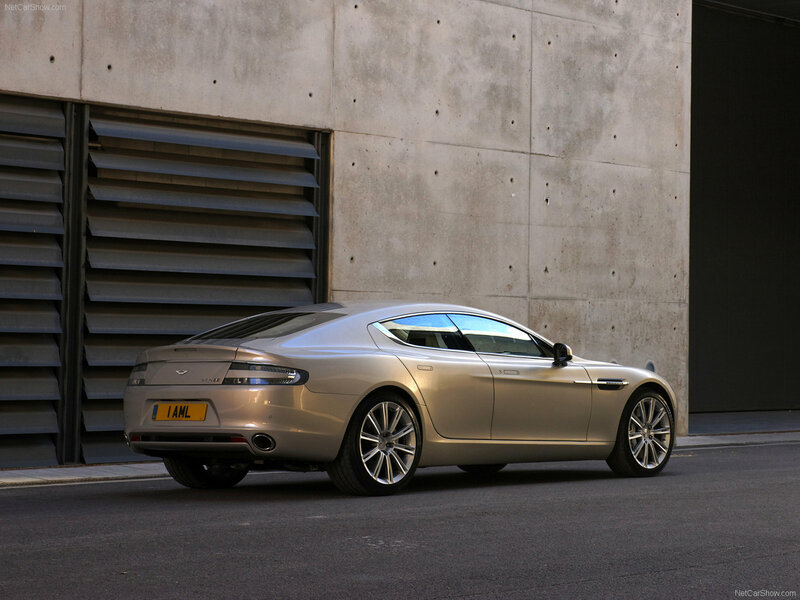 The weight of the vehicle is 1950 kg. 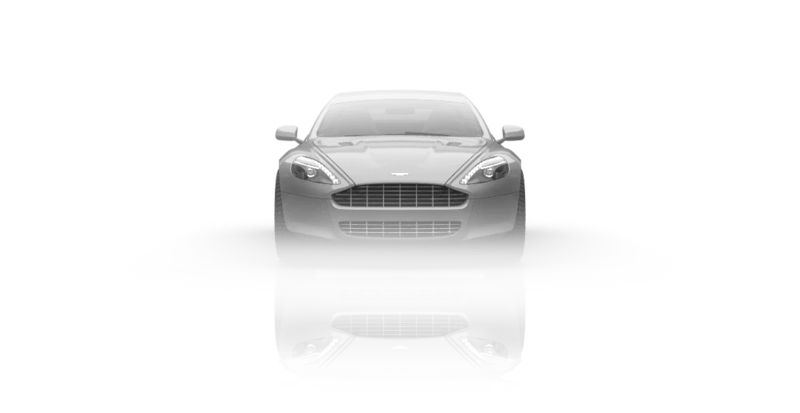 This was achieved through the use of VH-platform - Space industry technology.